Tulle & Combat Boots: cool things of the week #4.
cool things of the week #4. It's been too long since I've done a cool things of the week post, so ta-dah! Number four is here. 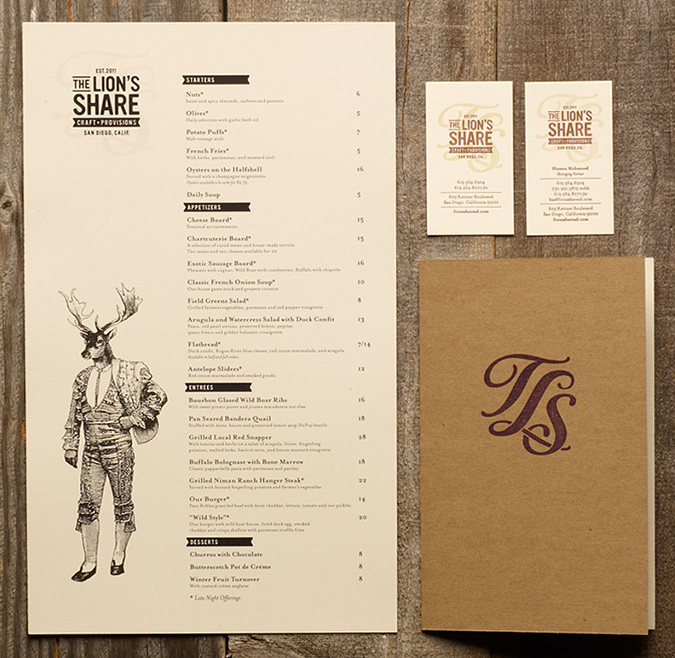 A lot of my work is menu design, so I've started perusing Art of the Menu. Today I happened upon this menu, and I'm fascinated by it. 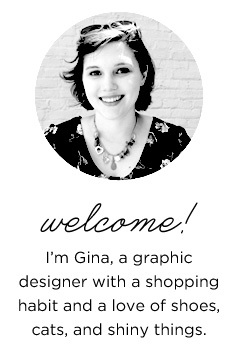 It incorporates beautiful flourishes in the logo, which contrasts with the sans serif type. The most striking feature is the mythological yet dapper and detailed illustrations that accompany the serif humanist type. It's just so well done. 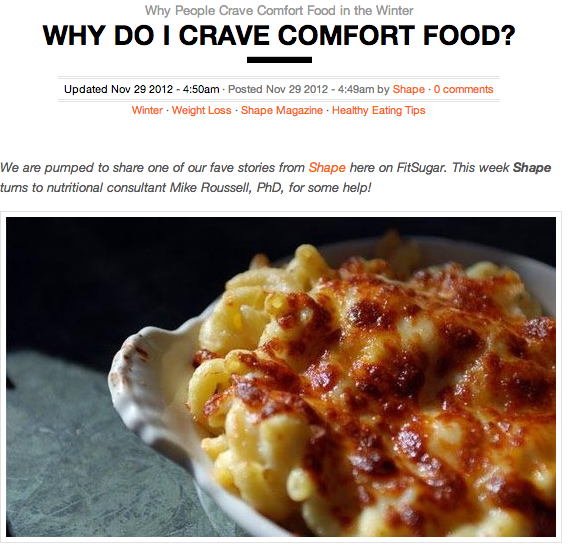 I've been looking at the website FitSugar a lot lately (they have great healthy recipes & fitness tips) and I found this article today—it's quite appropriate since lately I've been dying for some Noodles & Co mac & cheese. Turns out that's mostly due to seasonal affective disorder (SAD), which I'd heard of before, but this is a new take on it. It's a short read but I recommend it. 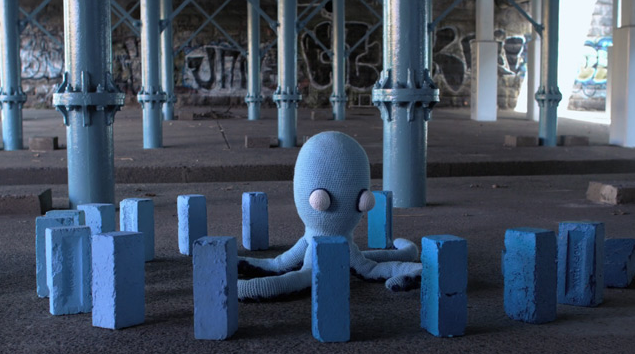 Found via Colossal, this is a really cool and really well done stop motion video. Just watch it! I found this series while browsing on Behance, and was just awestruck. 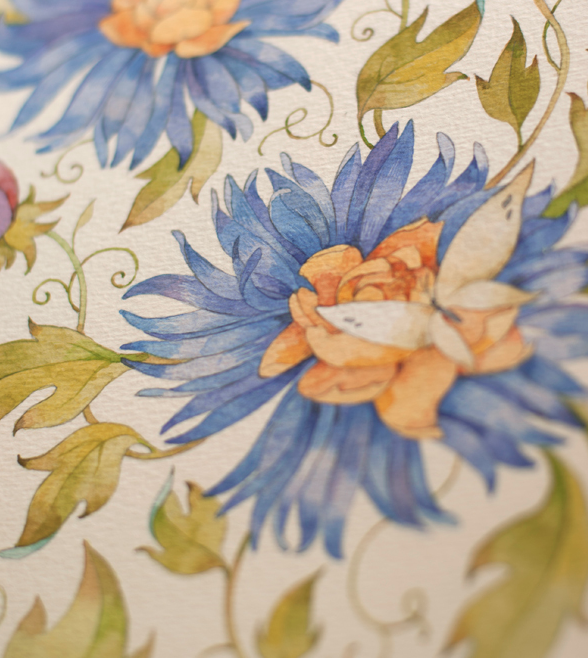 These watercolors are breathtakingly gorgeous and detailed; I wish I could do watercolors like this. 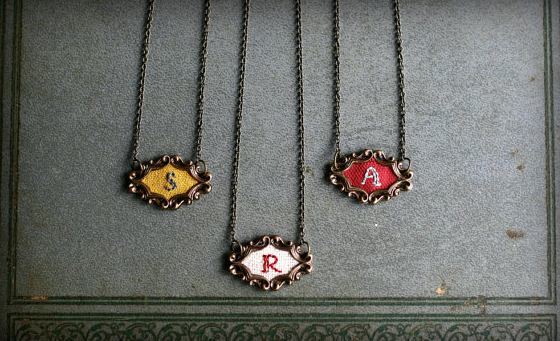 Poppy & Fern makes gorgeous embroidered necklaces, and I especially like these custom initial ones—you can pick your fabric and thread color, and I just love the frame! A good gift idea for the holiday season.